For a long time I have valued collections of poems, short stories and essays as the best kind of bedside books. They provide just enough to allow the old brain to run down and come to rest, and to allow me to drift away into sleep. 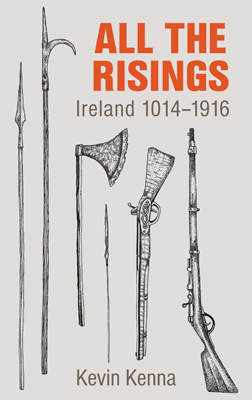 The latest book by popular lecturer and sports biographer John Scally will be an addition to this essential category. 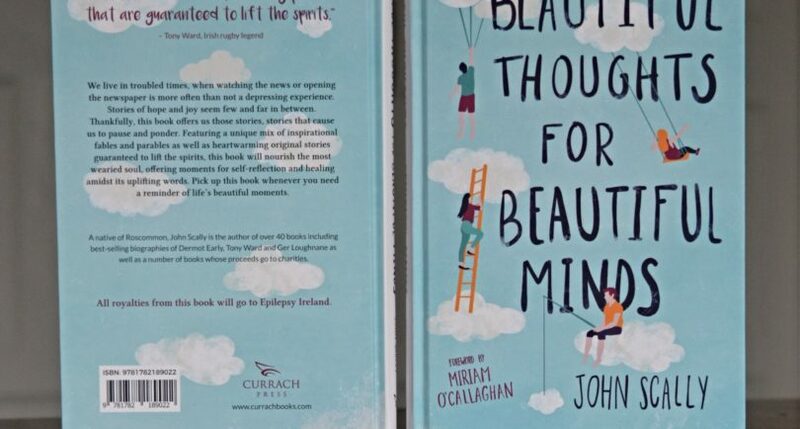 The royalties from this rest-inducing book are to be donated to Epilepsy Ireland. There is another aspect of the brain, but one which many people still do not understand and some are still fearful of. If the amusing stories that he provides serve to help the cause of epilepsy care and treatment in Ireland all the better. This is a collection of anecdotes or little snatches of life. One of these relates that at the end of a very long and uninspiring homily the priest announced that he wished to meet the board of parishioners in the sacristy after Mass. When it came time for the meeting the priest noticed a parishioner who had been at the Mass. “You’re not a member of the board,” he said. Great. This is a sample of the materials gathered here, wry observation and gentle humour, just what many of us need at the end of what may well have been a bad day. Some of the anecdotes grew into complete short stories, but all of them reflect a sharp but kindly eye of modern life as it is lived. 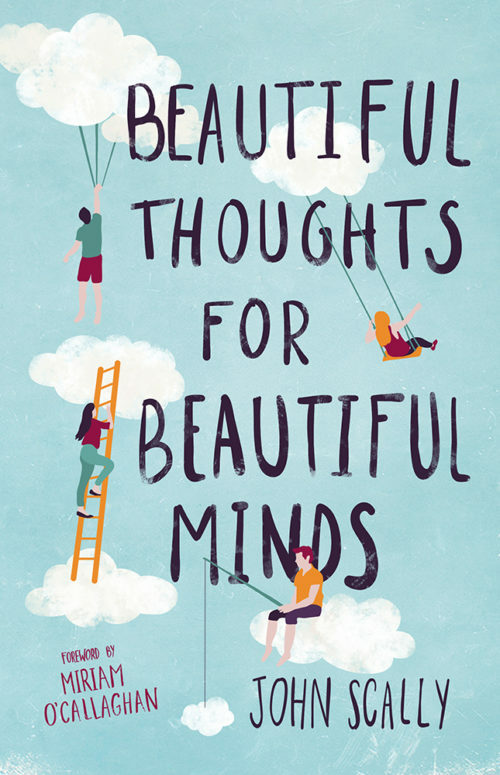 To get your copy of Beautiful Thoughts for Beautiful Minds you can click here.